Established in 1968 in Isikkent, Izmir with 100% Turkish capital. 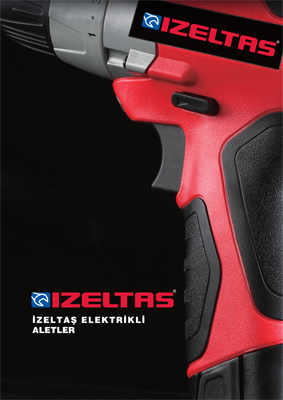 In the following 43 years Izeltas has built a high level of trust in professional hand tools market with its high quality products and carried its brand name to the professional level in national as well as international markets. 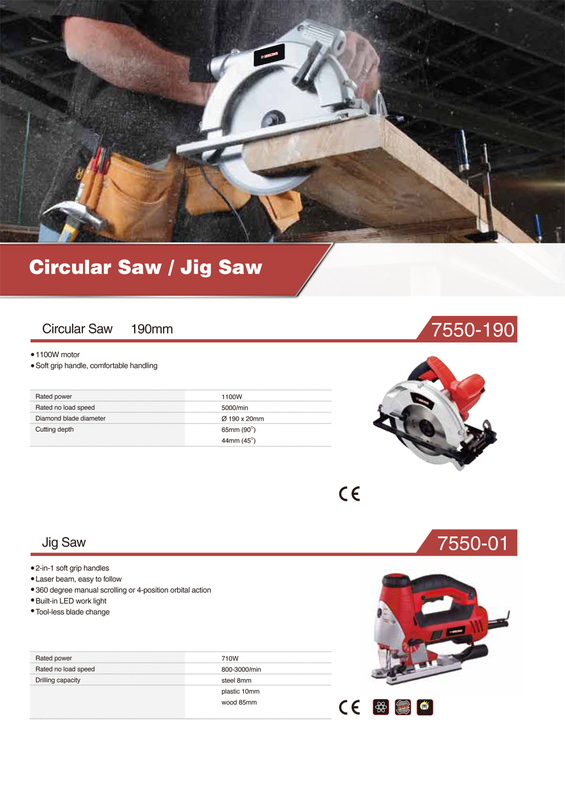 As a result of long term and well planned investment projects, Izeltas became the largest and most quality oriented hand tools producer of Turkey and its region. Focusing on not only capacity expansion investment but also R&D activities for its product range, Izeltas achieved a wide product portfolio of more than 3000 items spanning from wrenches to screwdrivers, from pliers to servicing tools and equipment and from shears to pullers. 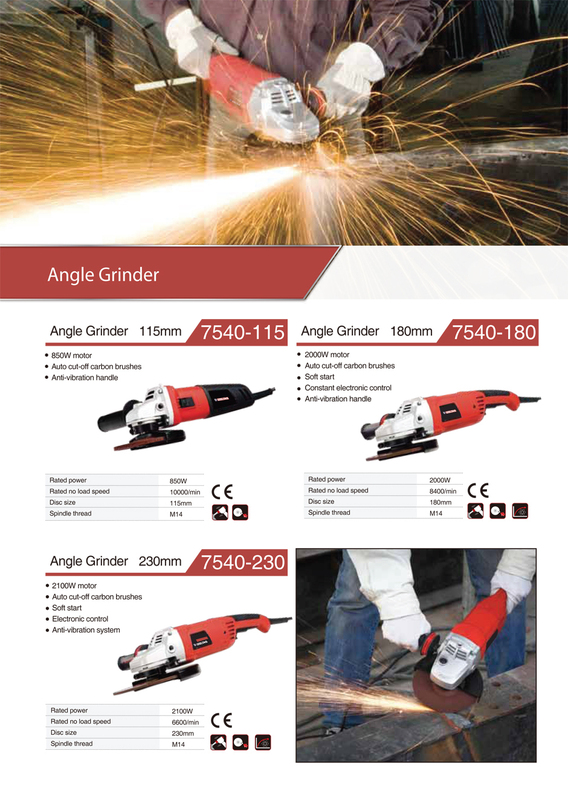 In recent years, parallel with the developments in machinery/equipment maintenance and repair in manufacturing sector, Izeltas also added pneumatic tools and engineering chemicals as well as electrical tools to its product range. 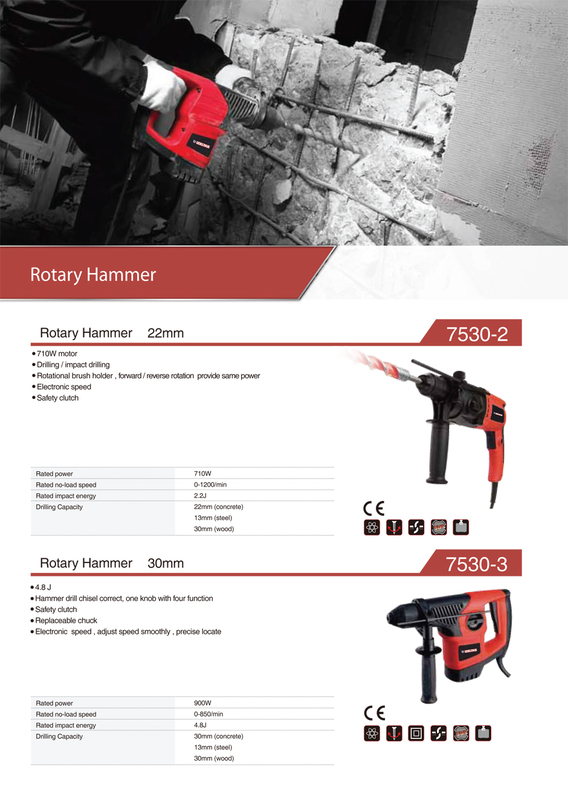 Reflecting 43 years of experience of Izeltas; high quality, durable, comfortable and ergonomic electrical tools family includes battery powered screwdrivers, hammer drills, angle grinders, drills jigsaws and circular saws. 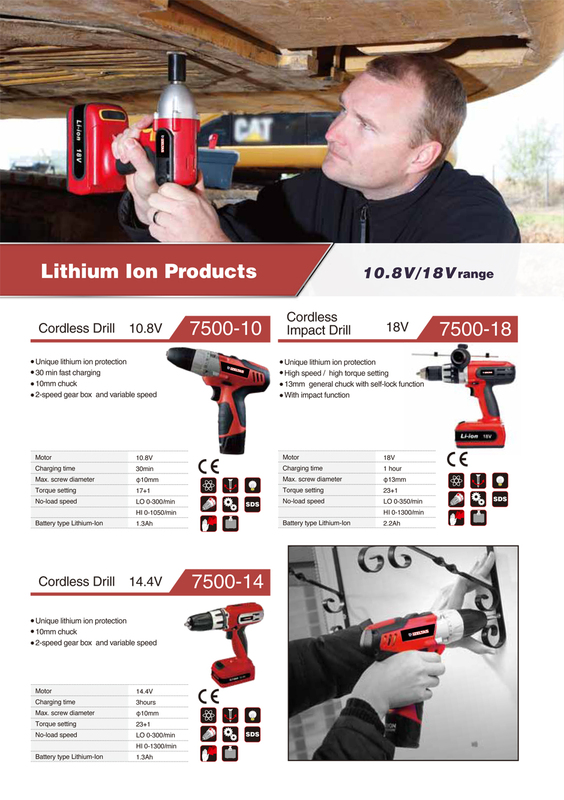 Certified with CE , electrical tools family is equipped with powerful electric motors, fast recharge batteries, safe battery control units, durable gearboxes, strong plastic cases and ergonomic handles. 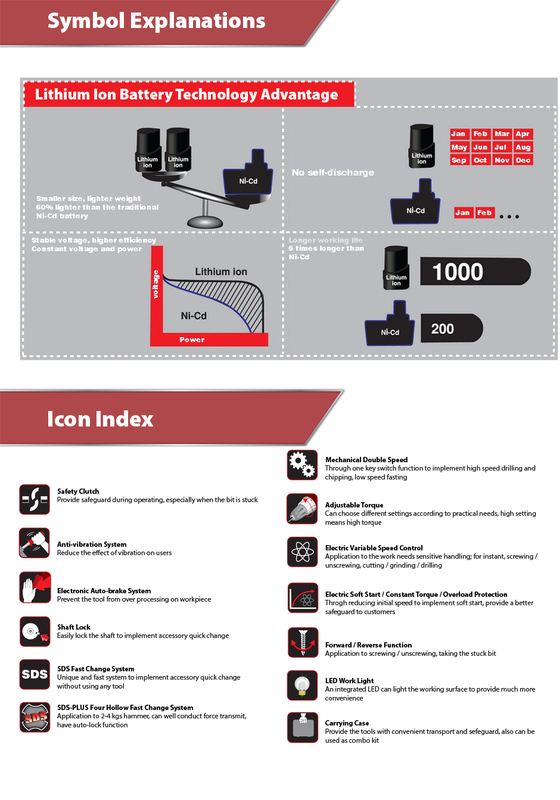 With Sanyo brand safe lithium-ion battery technology, battery powered screwdrivers are safe, efficient, easy-to-use, light and ergonomic products. 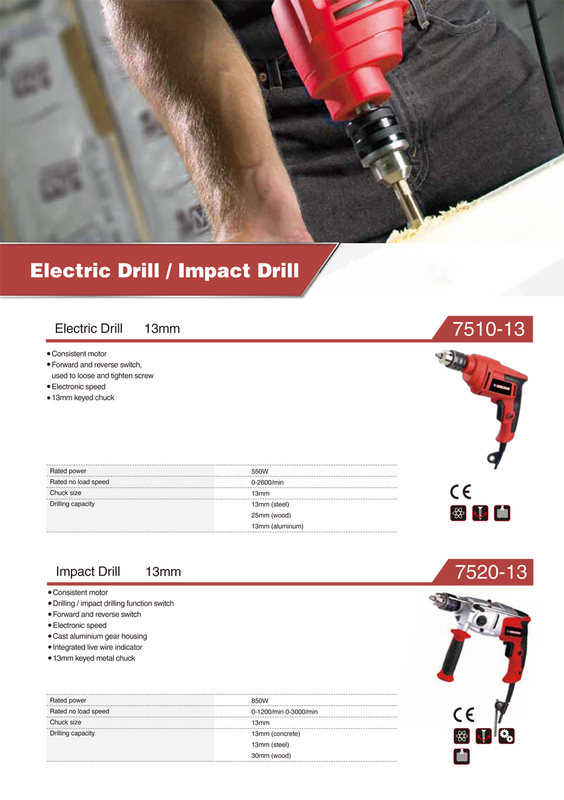 Today, initial requirement for maintenance and repair works is fast and safe completion of the work at the first time and in this regard, Izeltas brand electrical tools will fully satisfy all professional consumer needs. 1. Warranty period is 2 (two) years and starts from product receipt date. 2. The product along with all of its parts is under full warranty of our Company. 3. In case the product fails in the warranty period, the repair time will be added to the warranty duration. The repair period is maximum 30 (thirty) days. This period starts at the date when service station, or if no service station is available seller, dealer, agent, representative, importer or manufacturer/producer of the product is notified of the product failure. In case the product cannot be repaired in 15 days the manufacturer/producer or importer is obligated to assign a similar product to consumer's use until the product is repaired. 4. In case the product fails in the warranty period due to material, workmanship or assembly errors, the product will be repaired without any charges under any name including workmanship expense, replaced part charge or any other name. * The consumer shall have the right to claim replacement of the product with a new one without any charges, return of product price or price deduction proportional to product defect if the service station, or if no service station is available seller, dealer, agent, representative, importer or manufacturer/producer of the product, in this order, reports in writing that repair is not possible. 6. Failures arising from breach of the instructions of product manual during use of the product will be excluded from the warranty scope. 7. You can apply to Ministry of Industry and Commerce, General Directorate of Consumer and Competition Protection for any problems in regard of the Warranty Certificate.